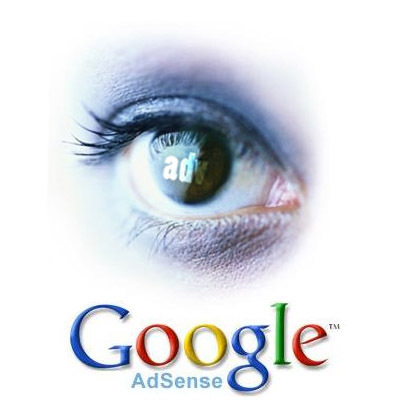 By using this toolbar you can see the real-time information about your Adsense earnings. Go to the Adsense Publisher Toolbar and add it to chrome by clicking the Add to Chrome button and install it. 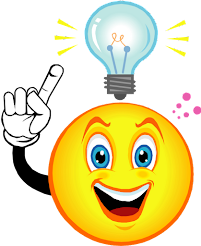 Then open the Adsense Publisher toolbar by clicking on the icon which on top right side in you browser. Click Allow to grant the AdSense Publisher Toolbar access to your account. Sign in to you Adsense account and click Grant access. To implement the overlays on your site ad units visit your site, click on the toolbar icon and grant permissions.